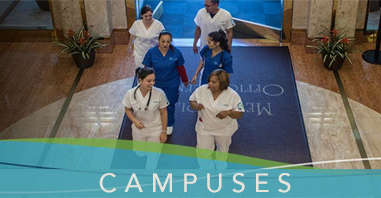 Have you been looking into Registered Nurse programs, or even accelerated RN programs? Maybe you’re already an RN but you’d like to advance your career. RN to BSN programs generally provide an excellent foundation for leadership roles, greater salaries, and management positions. An article by Nurse Journal—a social community for nurses worldwide—delves into the many benefits of obtaining a Bachelor of Science in Nursing (BSN) degree. Below we’ve included some of our favorites from their list! 1. Greater Salaries. 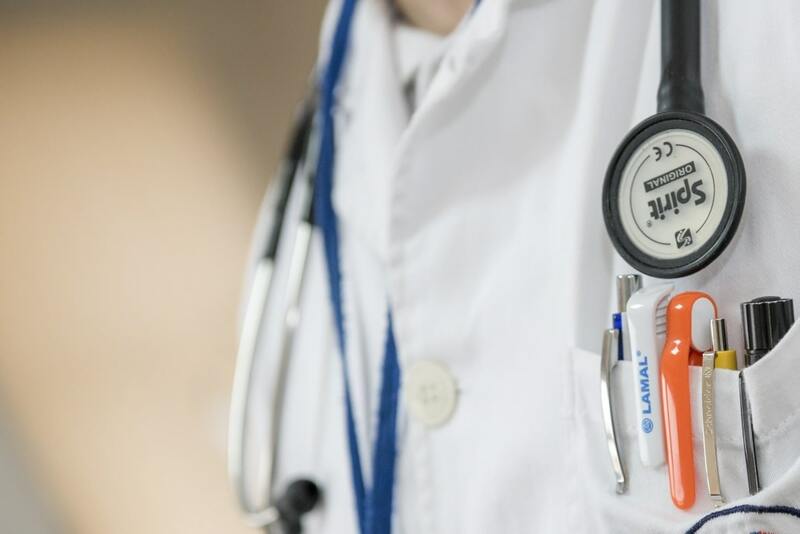 According to BSNedu.org, “Registered nurses holding BSN degrees can expect to earn higher salaries than those with associate’s degrees or diplomas. This is a key factor driving increased enrollment in pre-licensure BSN programs, and is cited as the number one reason why licensed RNs return to school for RN to BSN completion programs. 2. Wider Range of Nursing Careers. Nurse Journal’s article highlights the importance of a BSN degree. They state that a bachelor’s degree is essential when it comes to enrolling in many graduate nursing programs: “Four of the highest paying nursing jobs—nurse practitioner, nurse midwife, nurse anesthetist and clinical nurse specialist—require you to have a BSN.” They also add that a BSN degree is usually necessary if a nurse would like to move from basic clinical care to administration or teaching roles. 3. Learn More Than Clinical Skills. If you obtain a BSN, you will acquire skills beyond the basics of clinical care. BSN curriculums tend to also focus on communication, critical thinking, and leadership skills. According to Nurse Journal, knowledge in each area is essential if you would like to gain higher paying jobs with added responsibilities. Nurse Journal also notes that the American Association of the Colleges of Nursing (AACN) recognizes the BSN degree as an educational requirement for professional nursing practice. 6. More Opportunities for Professional Advancement. Earning a BSN degree can open your career to intriguing specialties in areas like pediatrics, gynecology, surgery, oncology, diabetes, psychiatry, etc. An RN with a BSN will no longer be limited in their opportunities for career advancement. In this increasingly competitive world, a BSN degree can only boost your chances of landing your dream job! 7. Higher Education May Be a Requirement in the Future. Another benefit of obtaining your BSN degree now is that doing so may actually become a requirement in the future. Nurse Journal elaborates on this potential prerequisite: “The Institute of Medicine (IOM) published a study on the nursing profession. It recommended that BSN holders be increased from 50% to 80% by 2020. Nurses are being strongly encouraged to get their BSN within five years of earning a diploma or an associate’s degree. At Unitek, you’ll find several alternatives to standard LVN to RN programs in California. For those seeking a BSN degree, Unitek also offers a BSN program that features online and classroom instruction. Additionally, Unitek now offers three different pathways for students seeking a BSN degree. + Full: This option applies to individuals who have a high school diploma or GED and would like to attain a BSN degree. No previous college-level training or courses are necessary. 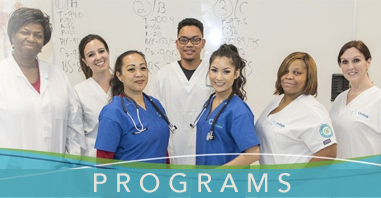 + Advanced Placement: If you’re a Licensed Vocational Nurse (LVN) and would like to become an RN equipped with a bachelor’s degree, then this might be the ideal pathway for your aspirations. This route will allow you to get credit for some courses in the BSN program. + RN-to-BSN: Registered Nurses who seek management positions and leadership roles often obtain a BSN degree. Unitek offers a pathway for these driven individuals.